Life In A House of Blue ! 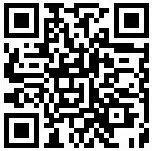 : Do You Know a Talented Teen? Home > press > Do You Know a Talented Teen? Do You Know a Talented Teen? The executive producers of Gossip Girl, Vampire Diaries and Pretty Little Liars are looking for female singers, 16-24 to audition for Talent – a hot new web series debuting early 2011. Winners will receive a lead role in Talent and a recording contract with Jive Records! 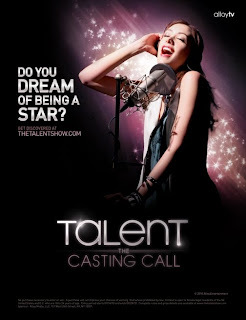 Girls can submit their audition videos at http://thetalentshow.com through September 28th. On October 6th, 20 semi-finalists will be announced who will vie for six exclusive spots to participate in Talent: The Casting Call. The six finalists will use their music and acting craft to stay alive throughout the reality series to become Alloy Entertainment and Jive Records’ top Talent. The winner will head to Hollywood for a lead role in Talent the scripted web series and receive a recording contract with Jive Records. 1) Choose a song from the song list. Record and upload one song or multiple songs on the list provided. Only one video upload per song will be accepted. 2) Submit your audition video! 3) Vote! Get your friends and family to vote for you by sharing your audition video on Facebook, MySpace, and Twitter. Please refer to the Official Rules for complete details.